Several studies argue that animal therapy, especially dogs, can increase feelings of calmness and decrease depressive symptoms in human lives. 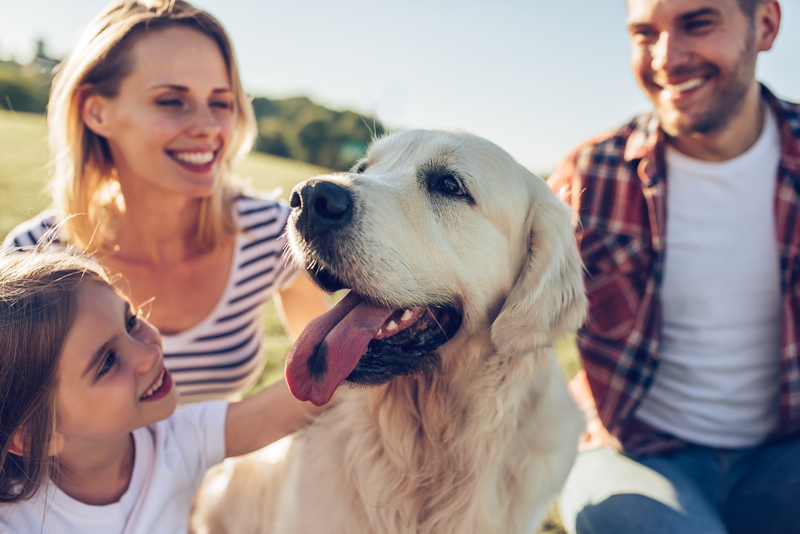 A recent study from Toronto’s Ryerson University suggests that a short period of pet therapy before facing a stressor can reduce our stress response. Dr. Alexandra Fiocco and colleagues separated sixty-one students participating in the study in two groups: one group interacted with a dog for ten minutes before facing a stressor, while the other group had to instructions to relax and in a seated position for ten minutes. To test students’ physiological stress response, researchers measured participants’ perspiration levels before, during and after the stressor. The results suggest that students who were exposed to a therapy dog BEFORE being exposed to a stressor demonstrated a lower stress response than the group that was not exposed to a dog. They found that there was a smaller increase of perspiration of students who benefited from dog therapy. Stress reactivity from this group was, therefore, lower than the other group who did not interact with a dog. This study shows us that only ten minutes of dog therapy exposure before a stressful situation can create a buffer effect and also decrease our future stress response facing this situation. Therefore, next time you have to face a stressor, feel free to cuddle your dog. It could help you a lot !